Every once in a while, another little tidbit trickles in about the Friends Album. 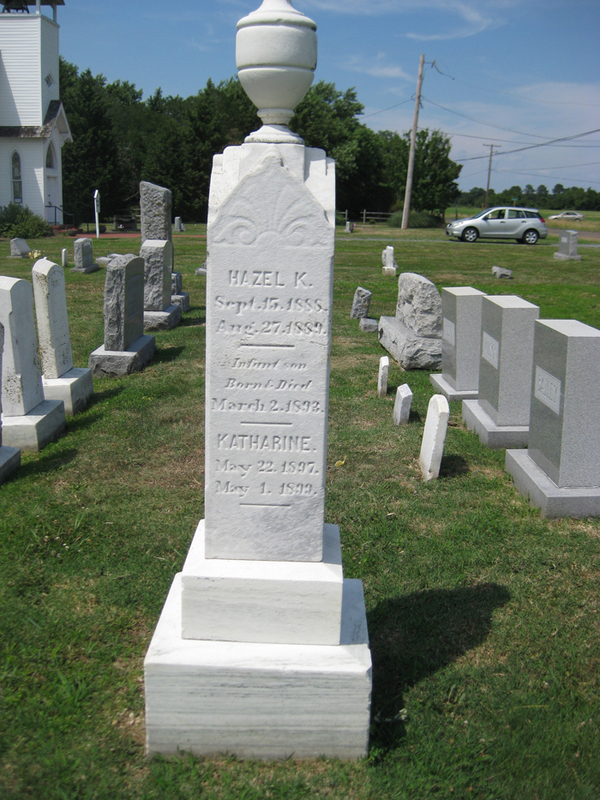 Over the weekend, I received a notice that a photo I had requested on FindaGrave had been taken by a volunteer. 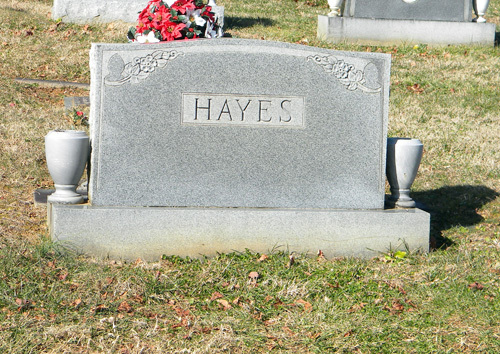 I had requested a photo of Calvert Young’s grave when I was researching the folks in the album. It is now available here. 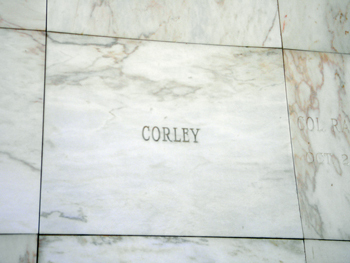 His sister, Mary C., is listed on the stone as well. 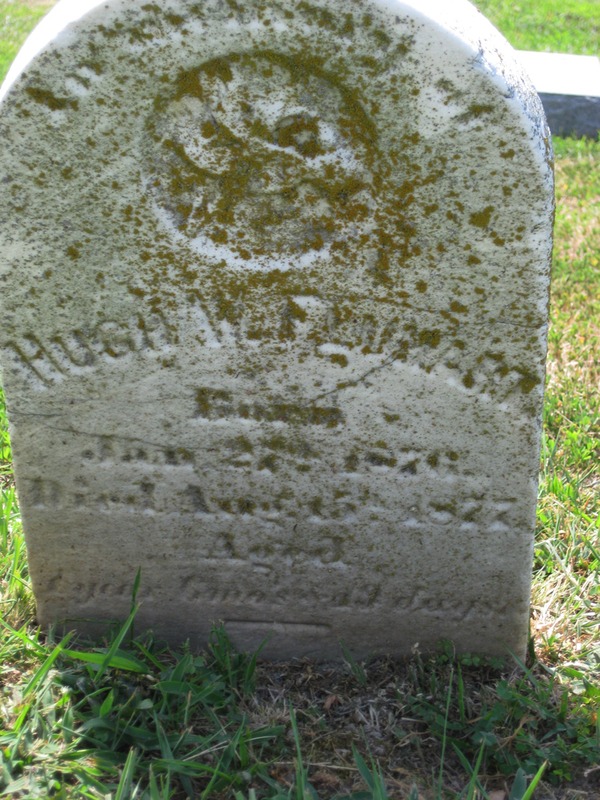 I wonder if it’s the same stone as that of their parents: Cornelia Morris and Henry Young. Here is Cornelia Morris, as pictured in the Friends Album. 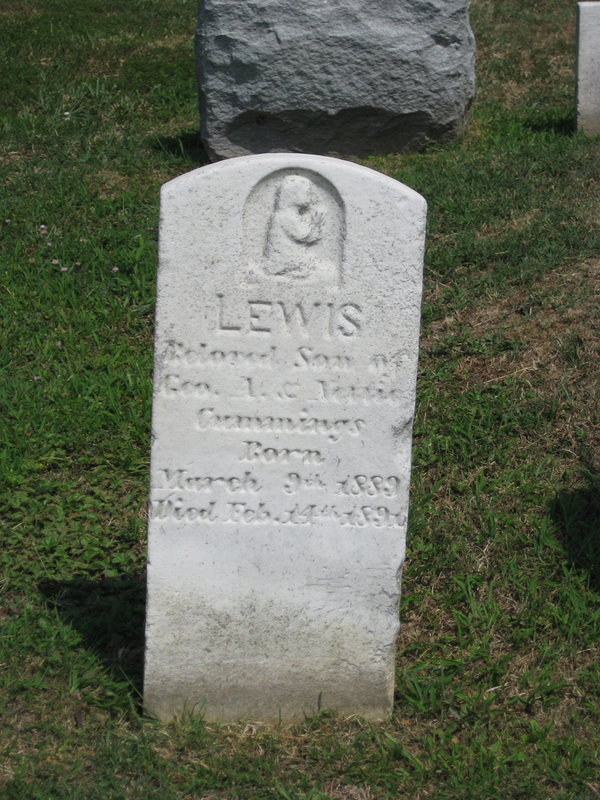 Photo taken by Lisa Lieberson. 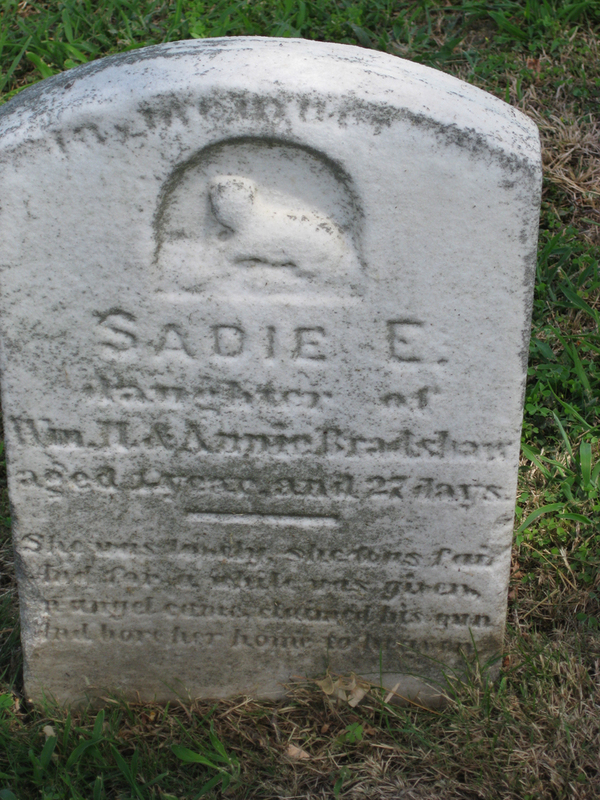 Surprisingly, Calamity Jane doesn’t appear to have a FindaGrave memorial yet. Here is the one for Wild Bill. 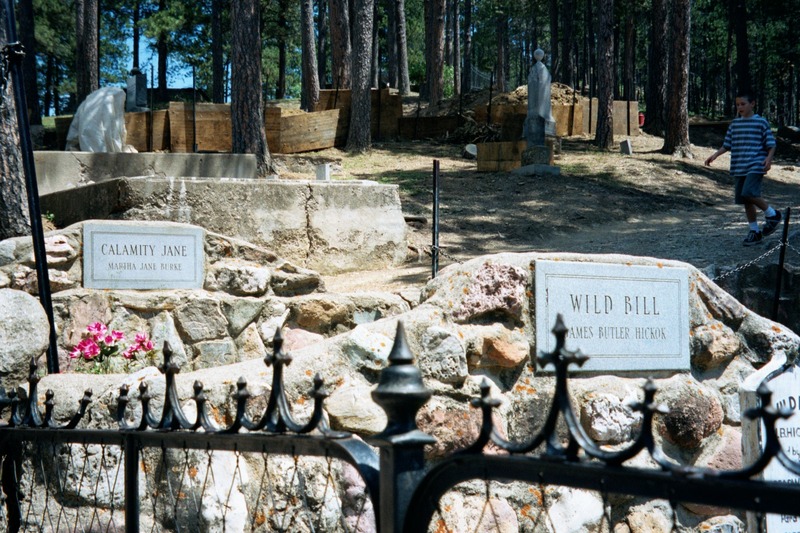 These graves are at Mount Moriah Cemetery in Deadwood, S.D. St. John’s Chapel is on Tilghman Island. 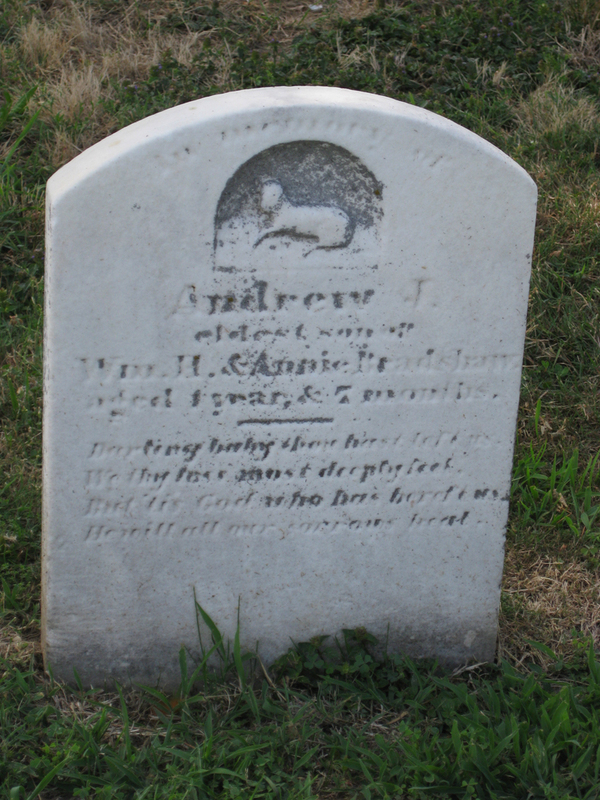 A friend and I noticed quite a lot of children’s graves there on a recent visit. 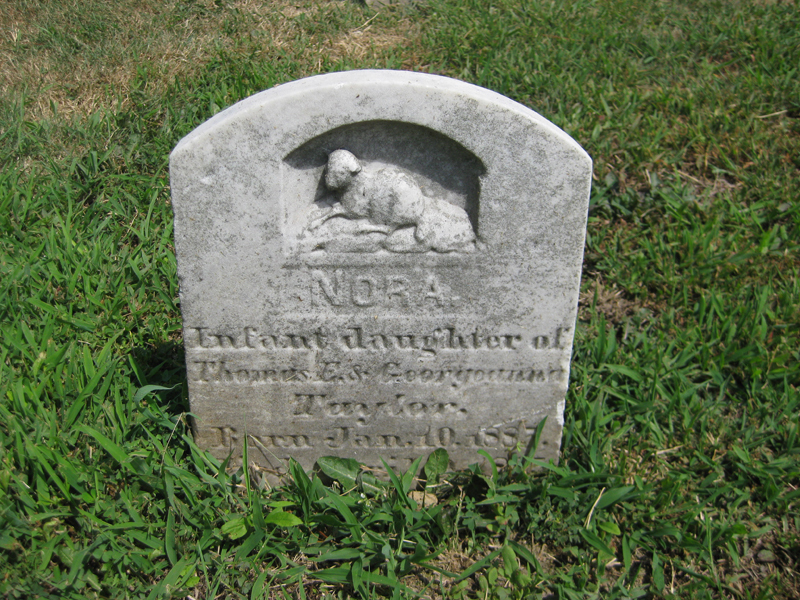 In loving memory of the children of Perry and Ada K. Porter. 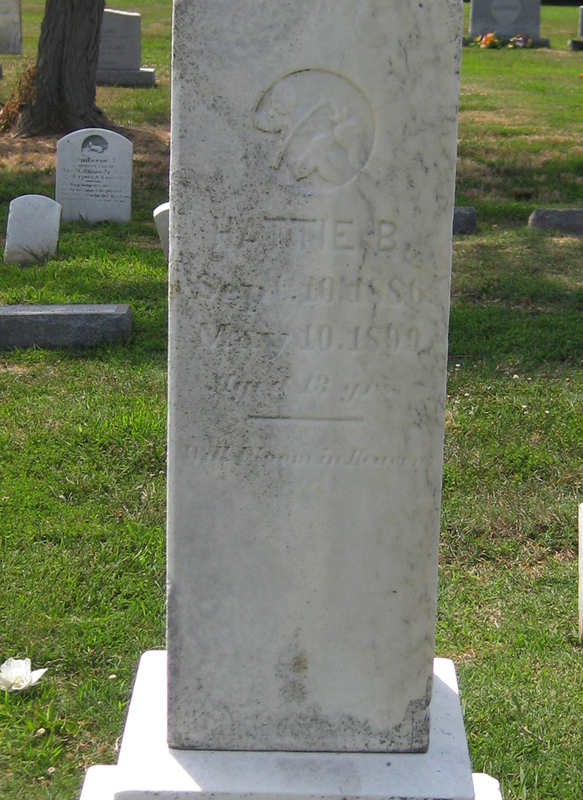 Ella J., aged 19 years. Hattie B., aged 13 years. Hazel K., aged 1. 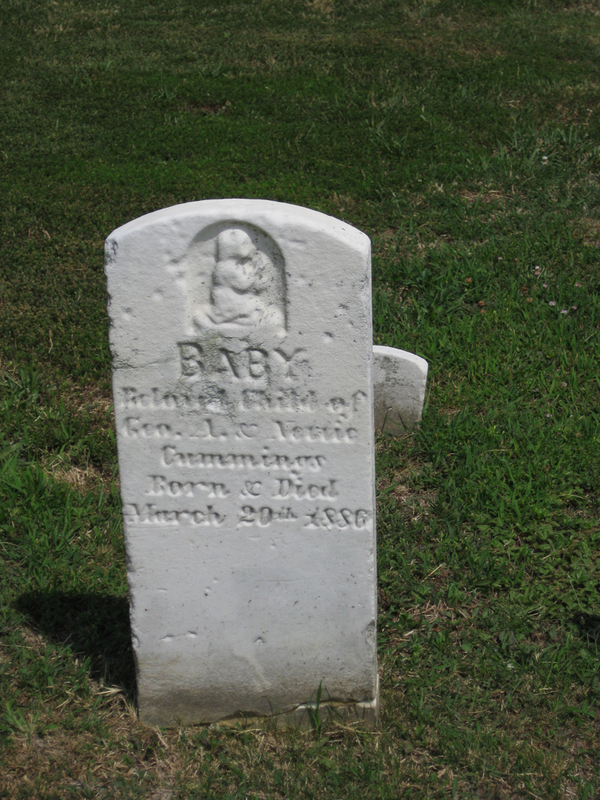 Infant son, born and died March 2, 1893. Katherine, aged 2. Unfortunately, there’s no trace of these children on the U.S. census as they were born after 1880 and the 1890 census is unavailable. 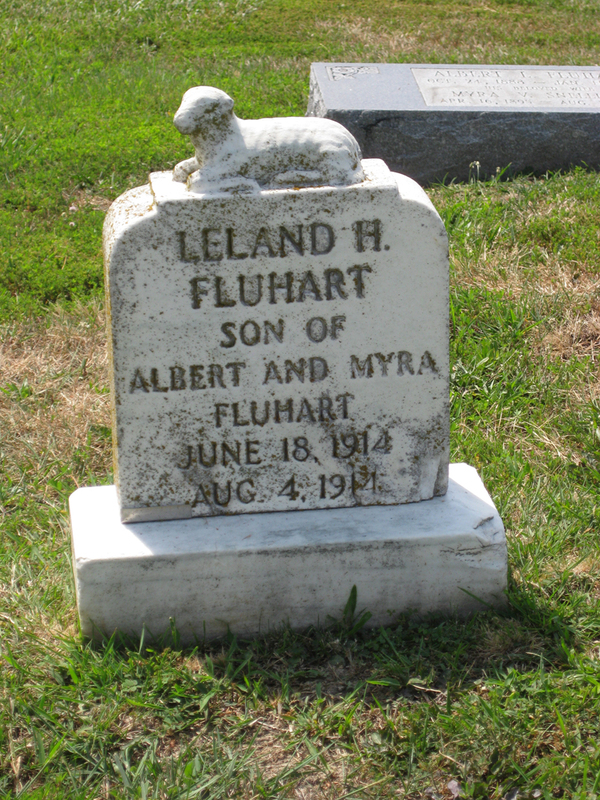 I didn’t find the family in 1900 or 1910. 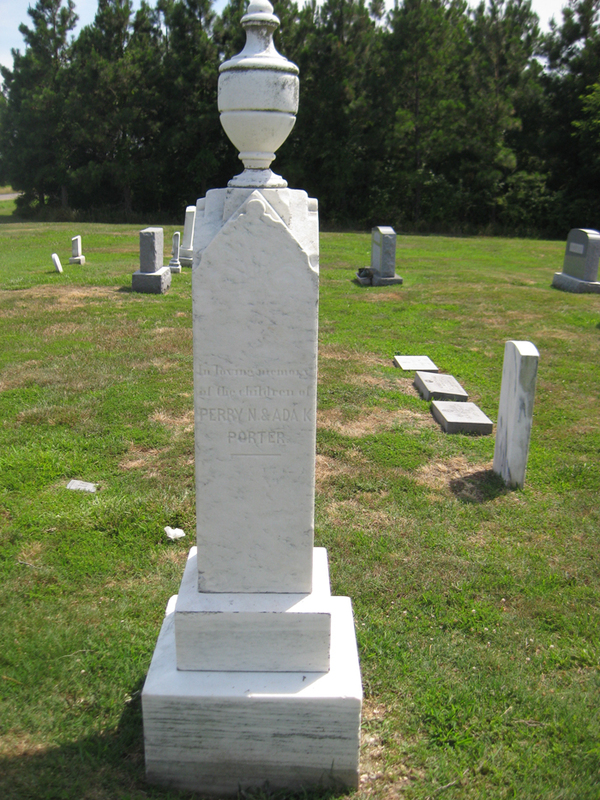 I think I found a widowed Perry living in Virginia in 1920. 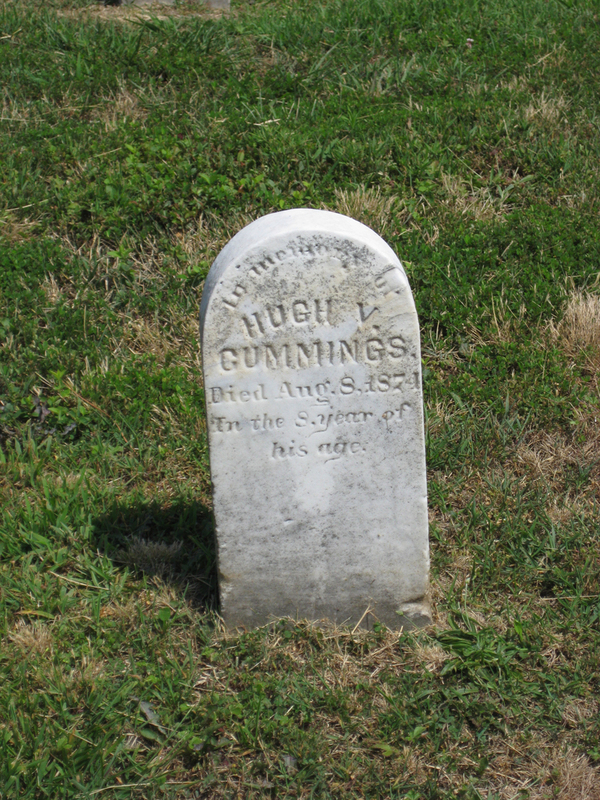 I couldn’t find evidence of any surviving children. This church is noteworthy in one other respect. It was the location of a Kennedy wedding recently (article link may require subscription after the summer of 2011).